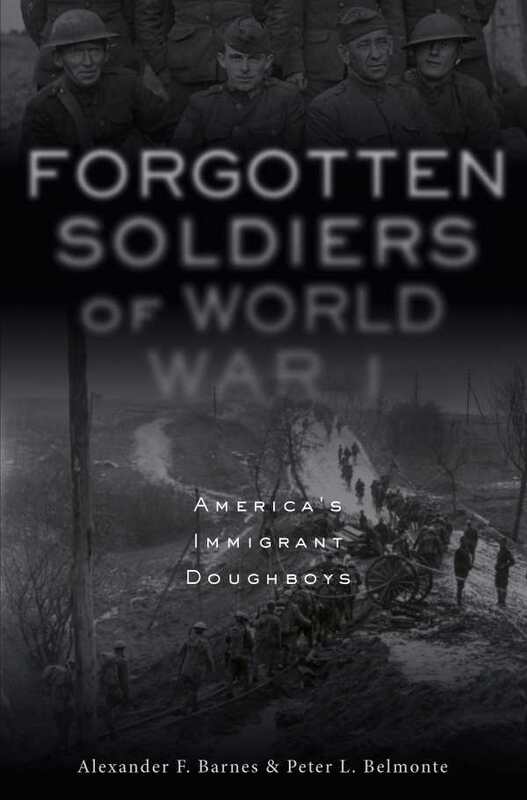 This book recounts the story of foreign-born American soldiers in World War I. From draft registration through discharge and postwar activity, this book, in words and hundreds of photographs, shows how these men adjusted, learned, and became fighting US soldiers. Learn the history of America’s foreign-born soldiers during World War I and how they adapted to military service to become part of the successful American Expeditionary Forces.